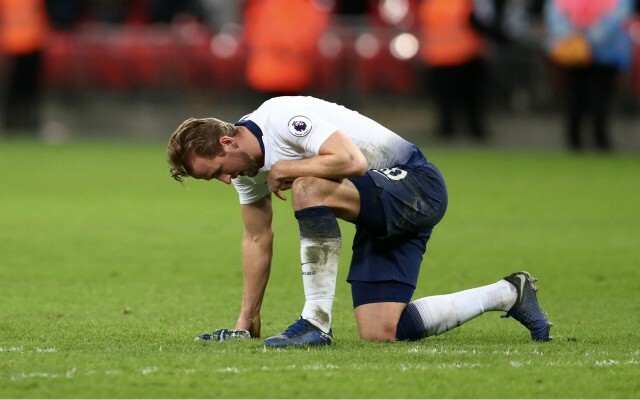 Tottenham striker Harry Kane has been ruled out action until March after sustaining ankle ligament damage against Manchester United. The England hit-man picked up the knock late on against United at Wembley on Sunday, after a tangle with Phil Jones and Victor Lindelof, as Spurs slumped to a 1-0 defeat. The 25-year-old has netted 20 times across all competitions already this season and in his absence, Spurs boss Mauricio Pochettino only has Fernando Llorente to call upon as a natural alternative. According to BBC Sport, Kane will be sidelined until the beginning of March, which means he will miss Tottenham’s huge Carabao Cup semi-final second leg against Chelsea on January 24. He is also likely to miss a Premier League clash against the Blues on February 27, along with the north London derby on March 3 against Arsenal, which will come as a huge blow to Pochettino. The Argentine boss now has to negotiate a crucial part of the season without his star player and it remains to be seen whether or not he has the squad at his disposal to cope in the attack. At 33-years-old Llorente is approaching the twilight of his career and his goalscoring record at Spurs does not make for happy reading, with nine goals in 44 appearances since 2017. 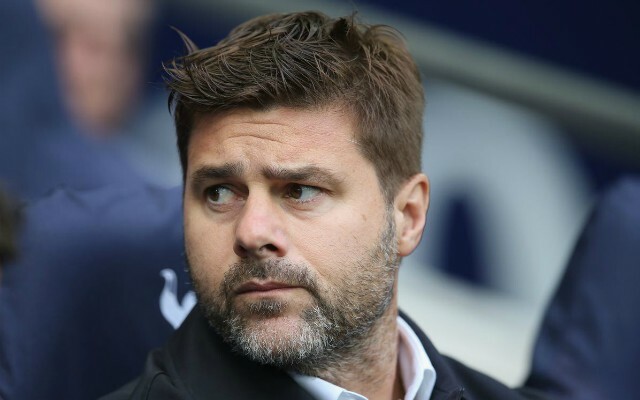 Pochettino’s men are still gunning for silverware on three fronts and they remain an outside bet for the Premier League title, despite falling nine points behind Liverpool as a result of their latest defeat. Lucas Moura and Son Heung-min will now be expected to increase their goalscoring output, while the likes of Dele Alli and Christian Eriksen will also have to chip in, but Pochettino might now be tempted to dip into the transfer window to find a suitable short-term replacement for Kane. With Fulham up next at Craven Cottage next Sunday Spurs cannot afford to lose any more ground in the title race and club chairman Daniel Levy might have to loosen the purse strings to ensure that their campaign doesn’t unravel completely.